pt;">Astaxanthin’s antioxidant properties may help protect the brain from the deleterious effects of aging and neurodegeneration. Neuroprotection. Astaxanthin is a powerful antioxidant that can help maintain optimal cognitive function by protecting brain cells. Astaxanthin is a carotenoid compound that is largely responsible for the pinkish-red coloring of shrimp, lobsters, crayfish, salmon, and other marine life. Medical researchers have recently taken a keen interest in this powerful natural antioxidant because of its ability to support eye health. Indeed, research suggests that much like lutein and zeaxanthin – two other xanthophyll carotenoids – astaxanthin can both protect and enhance vision. But far from just benefiting the eyes, astaxanthin has also been demonstrated to support skin, joint, and brain health. As a nootropic supplement, astaxanthin is known to cross the blood-brain barrier and confer protection to brain cells, helping fight the deleterious effects of aging and safeguard the brain from neurodegenrative disorders such as Alzheimer’s. These effects have made it a popular choice for older adults, especially in the context of age-associated cognitive impairment. 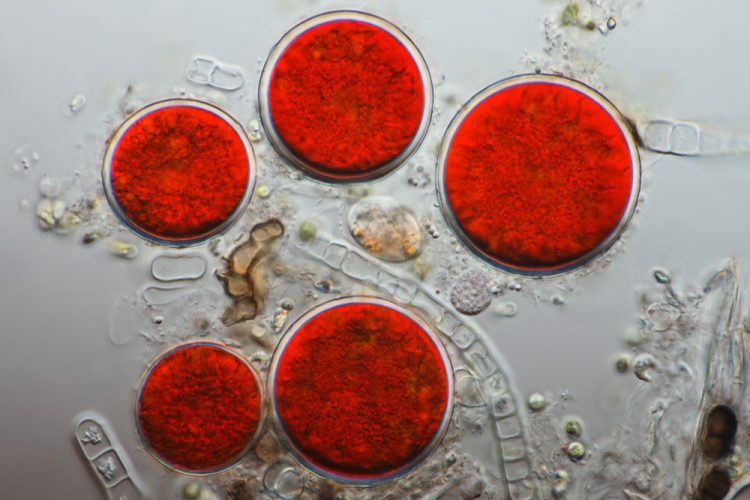 Astaxanthin is produced by microalgae and phytoplankton, and then gradually moves up the food chain and accumulates in zooplankton, crustaceans, fish, and even birds such as flamingos. s a nootropic, astaxanthin is popular with older adults looking to both protect against and alleviate aging-associated brain issues such as forgetfulness and other memory problems, mild cognitive impairment, and more serious neurodegenerative conditions such as Alzheimer’s and Parkinson’s dementia. Astaxanthin’s antioxidant, brain-protective qualities are supported by a growing number of clinical trials. arly clinical trials demonstrate that astaxanthin can improve cognitive impairment and memory-related problems in particular. The goal of this randomized, double-blind, placebo-controlled study was to examine the effects of astaxanthin-rich algae (Haematococcus pluvialis) supplementation on cognitive function. A total of 96 adults (aged 45-64) complaining of forgetfulness were given placebo or algae capsules (containing 6 or 12 mg astaxanthin) daily for 12 weeks. The 12 mg group saw improvements of cognitive function as demonstrated by improved scores on the CogHealth test, and both 6 and 12 mg groups improved in the Groton Maze Learning test that assesses executive function. In this randomized, double-blind, placebo-controlled trial, 30 adults were supplemented with astaxanthin (6 or 12 mg) or placebo daily to test its efficacy for dementia. Supplementation resulted in reduced levels of phospholipid hydroperoxides (PLOOH) that are typically seen in the red blood cells (RBC) of dementia patients, suggesting that astaxanthin can help fight dementia by improving RBC antioxidant status. Astaxanthin 12 mg as a nootropic. 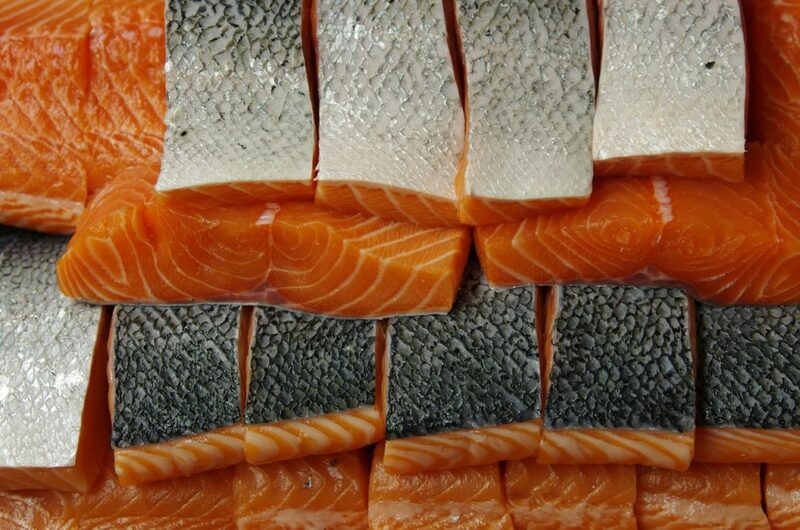 Astaxanthin’s antioxidant properties may help protect the brain. Research suggests that astaxanthin helps fight the oxidative stress implicated in aging-related cognitive impairment and neurodegenerative disorders, resulting in sharper brain function. We recommend the research-supported 12 mg dose. This nootropic dose seems to be the most effective according to published human studies.